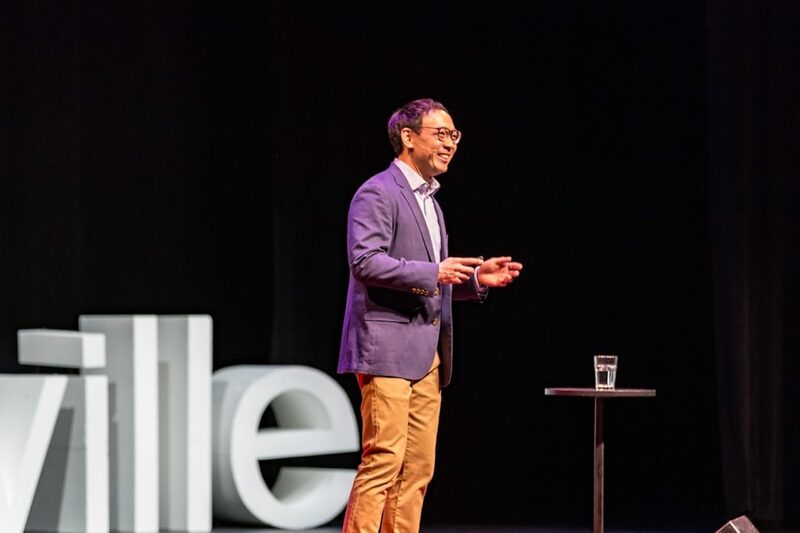 A few months ago, I had the opportunity to speak at TEDxNashville. 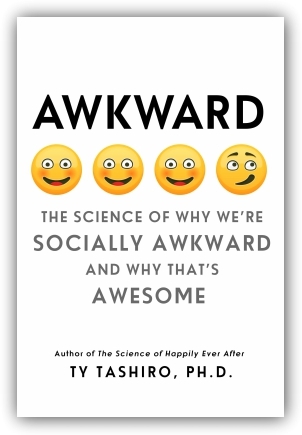 I wanted to create a talk that illuminated the tremendous enthusiasm awkward people have for their interests and how the cultural pressure to "be cool" inhibits people, both awkward and non-awkward, from fully embracing the things they love. I enjoyed the challenge of building the talk around this theme and I also derived a lot of energy from the exuberant Nashville audience. I hope you enjoy the video below and the idea that achieving our full potential relies on being defiantly enthusiastic.